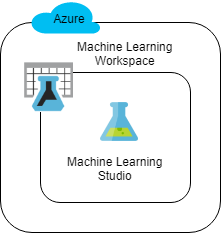 Microsoft Azure Machine Learning Studio is a drag-and-drop tool that allows you to visually and collaboratively build, test, and deploy machine learning models. 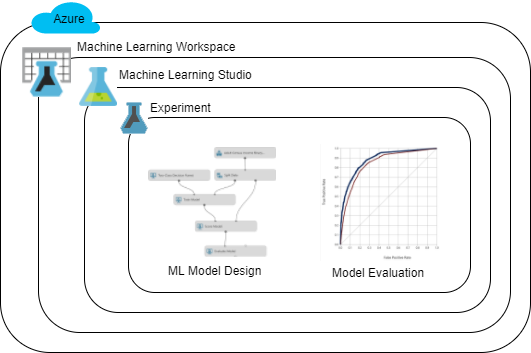 In this Lab, you will predict income levels using census data and compare the performance of two trained models in Azure Machine Learning Studio. 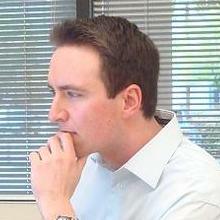 You will see how easy it is to build powerful models without having to write a single line of code!